My Paper Trove: Paper Sweeties and House of Cards Blog Hop! Paper Sweeties and House of Cards Blog Hop! 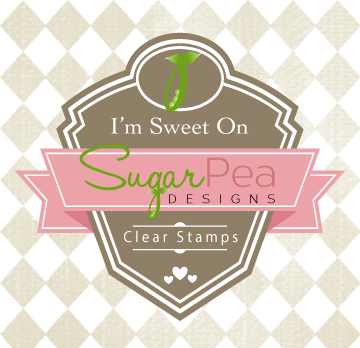 My little shabby card uses 4 Paper Sweeties stamp sets. The circle tag is from Little Wishes, the numbers are stamped with Alphas-Upper, the banner is from the Banner Wishes set and my sentiment is from the Occasions stamp set! I added a little yellow from the inspiration flowers, a little blue twine for the blue paint on the wire basket, a little wood dp inspired by the wood shutters and a little button to add to the flower center. Looks like I'm the last stop on the hop. Don't forget to link up a project at the House of Cards blog after completing the hop for an extra chance to win a mystery prize from one of our fabulous sponsors, too! Gorgeous! Love the shabby flowers. Love the texture Pattie, this is wonderful! Fabulous texture! Love the flower and all the elements...well done! your card is beautiful. Love, so much, all the texture. Great card, Pattie - love all the different textures! Love it! Great texture usage! Patti, this is a fabulous take on the inspiration photo. You captured each element beautifully! Great card! Love your interpretation! Love ll the different textures and elements you used! Love this Pattie so bright and fun. Finally got around to finishing up the blog hop! Love your measuring tape and cardboard texture. Super card! Have a great day. Love the way youve added all your elements into your card to tie in with the challenge theme. Pretty card! Lovely projects! What a wonderful hop, Great sponsors and perfect challenge. Thanks for a chance to win! Such a lovely card. Love all the different patterns and textures. Corrugated cardboard, fabric flower and cork - love the texture on your fab card! Love the things you added to the background to add texture and all around eye- pleasing ness!! Thanks for sharing!! 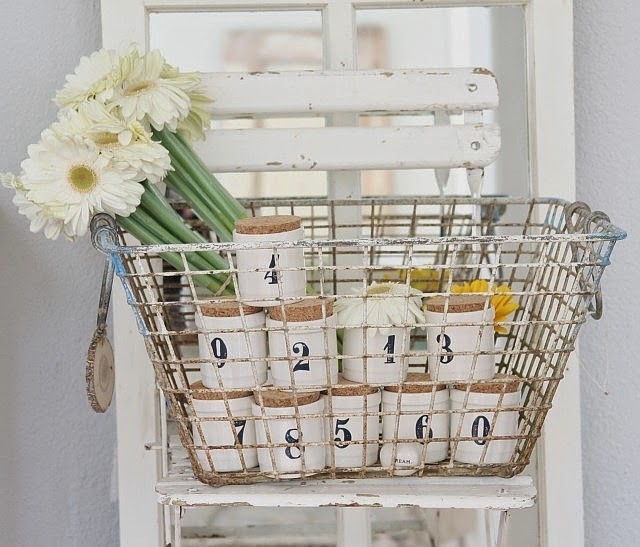 Very clever way to bring the numbers from the photo inspiration into your card! WOW what a beautiful card! I love that flower and all the elements together. Works perfectly! So glad to have found you through house of cards. 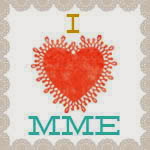 I am your newest follower and look forward to seeing more of your crafty goodness!